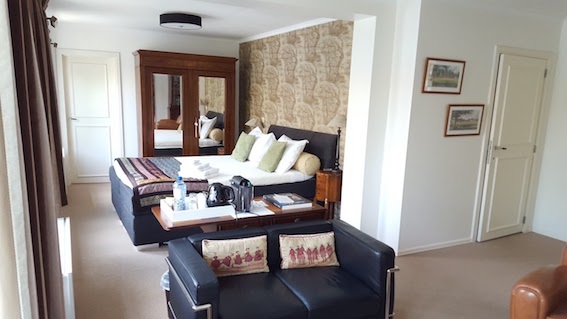 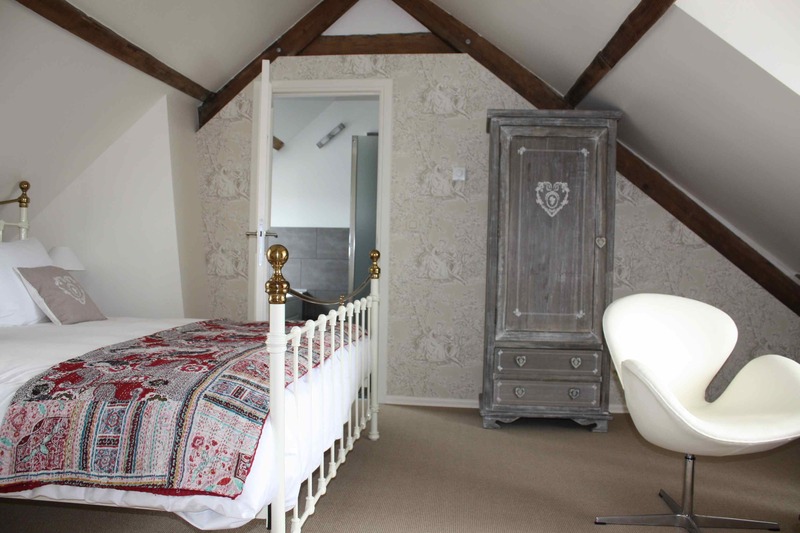 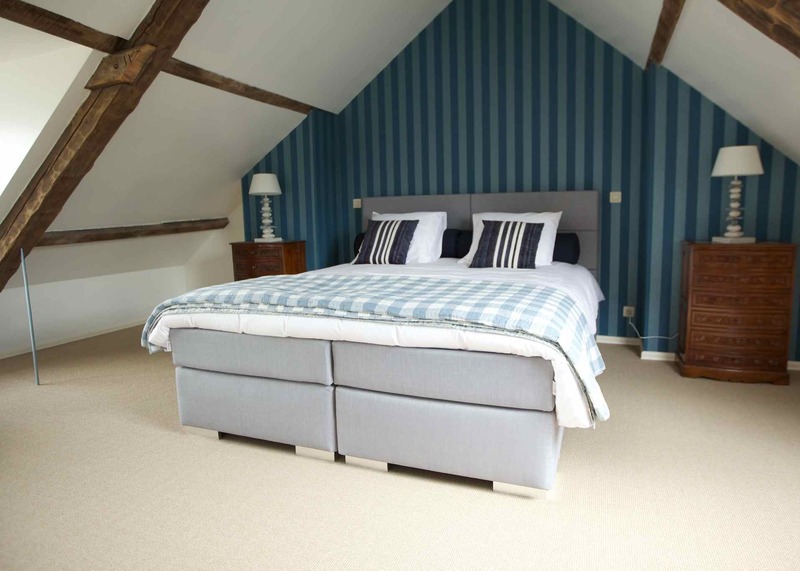 Located in a 19th century building in the historic city centre, just 5 minutes walking distance from the most romantic spot in Bruges, 'Het Minnewater', and a mere 8 minutes from the Market Square. 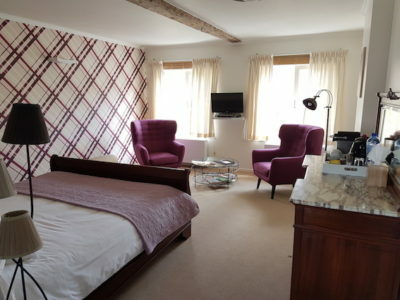 Email us with your enquiries, book online now or check availability below. 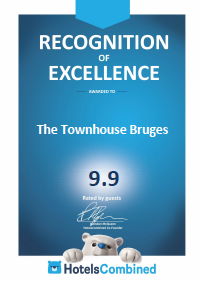 See you soon in The Townhouse Bruges.